Christina Rentzsch (M.A.) studied Communication and Political Sciences at the University of Münster and Hastings College (USA). 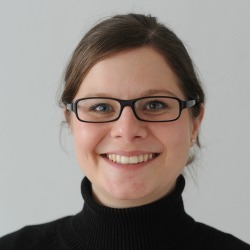 After having worked as a research assistant in the EU-funded project „Welfare Innovations at the Local Level in Favour of Cohesion“ she is now supporting the Münster team as a research assistant.